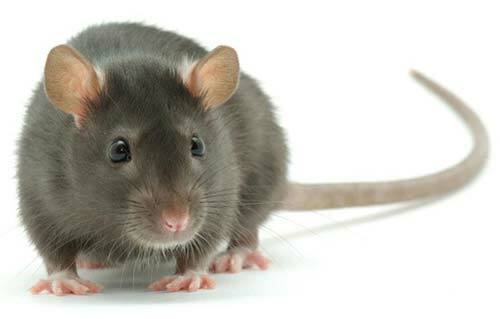 When it comes to Pest Control Services, we are a trusted name in the field. It is our eco-friendly and cost-effective approach which has allowed us to be a name to trust upon. 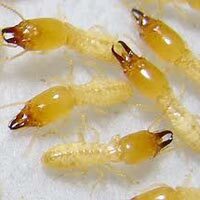 Under Pest Control Services, we provide Cockroach Control Services, Rat Control Services, Termite Control Services, Lizard Control Services and Mosquitoes Control Services. With the use of the eco-friendly methods and repellents, we ensure complete pest control without any adverse effect on the human beings. We are acclaimed for offering the Pest Control Services with the guarantee of the safety of the human beings and the materials around. 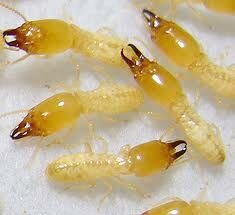 Termites are a group of asocial insects.While termites are commonly known, as “white ants,” they are only distantly related to the ants. Termites divide labor among castes. Termites mostly feed on dead plant material,, generally in the form of wood, leaf litter, soil, or animal dung, and about 10 percent of the estimated 4,000 species are economically significant as pests that can cause serious structural damage to buildings, crops or plantation forests. Cockroaches are among the most common insect. They have been able to survive many changing environments over million of years. Their presence in nearly every part of the world. 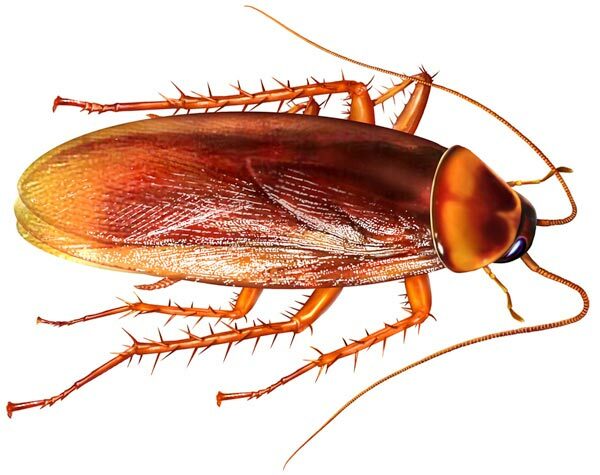 There are approximately 3500 species of cockroaches worldwide. The word rodent means “to gnaw” Like all rodents, rats and mice possess a single pair of chisel-like incisor teeth that grow continuously throughout their lives. These incisors are kept filed and sharp primarily by the rodents grinding the incisors against one another, & secondarily by the rodents constantly gnawing on various objects. The dragon of Komodo. In weight, they range from 5 ounces (140 g) to more than 250 pounds (113 kg). A number of lizards are shaped like toads with short tails, and others like snakes and worms. Most have well-defined heads and necks, elongated bodies, and tapering tails. Most lizards have four limbs, each ending in five clawed toes. 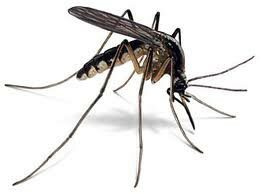 Mosquitoes create a health menace for humans, animals and birds. Diseases like Malaria. Dengue. Filariasis. Yellow Fever. Encephalitis etc. are mosquito borne. The problem due to mosquitoes increases as the human population increases. Opening of new colonies, townships and housing and industrial development bringing new habitat for the mosquitoes.